On Monday it was announced on a press conference that Line and Siam Taxi co operative will launch a new taxi service. 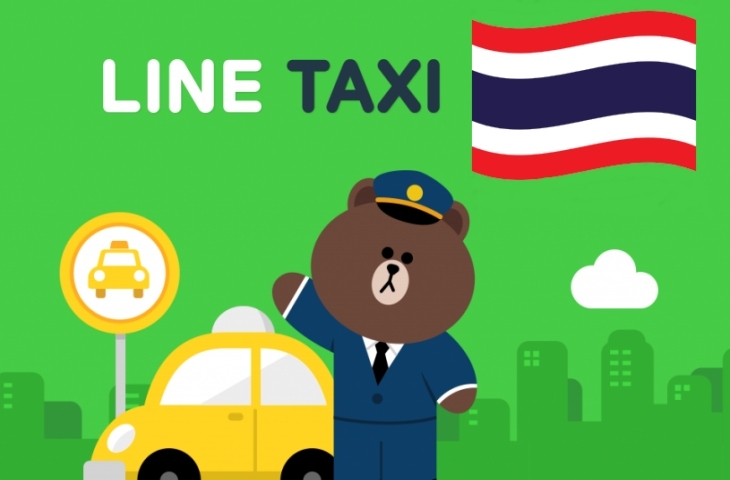 Any person who got the Line Man and line thai food delivery app installed, can order with the start of next month a taxi to any point in thailand. President of Siam Taxi co operative Mr. Vitoon Naewpanit said that 8.000 trained drivers will be ready to serve customers around thailand, at the end of year they plan to have between 10.000 - 20.000 taxis available. The project will start at septmpber!So we can be excited about the future of the thai taxi industry.